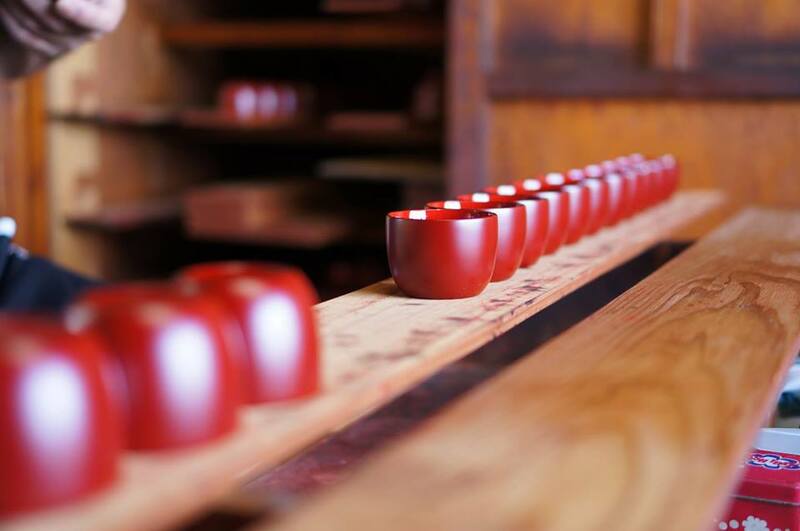 “Kawatsura lacquer” is the traditional craft in Yuzawa-city of Akita prefecture. Sato Cooperation Co., Ltd. continues to make “Kawatsura lacquer” for 800 years and maintain its tradition. 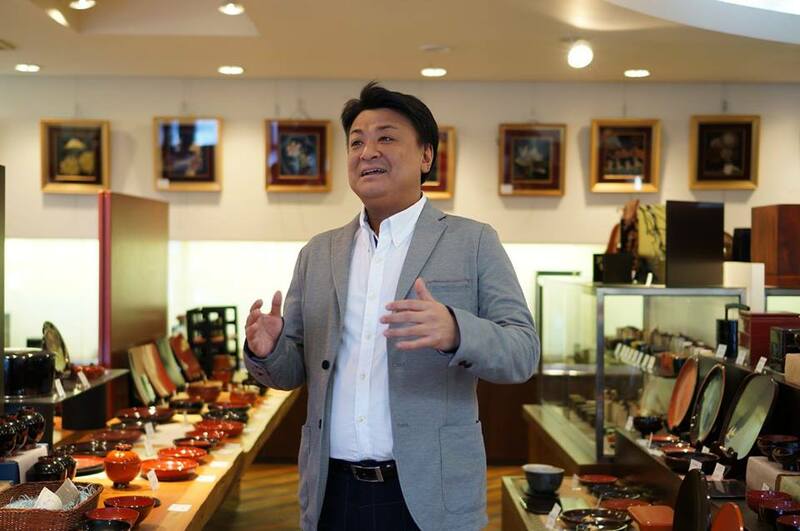 The current president, Mr. Keita Sato who succeeded to the family business when he was 35 years old, has a strong conviction of protecting the craftsmanship which has been passed down in this area. 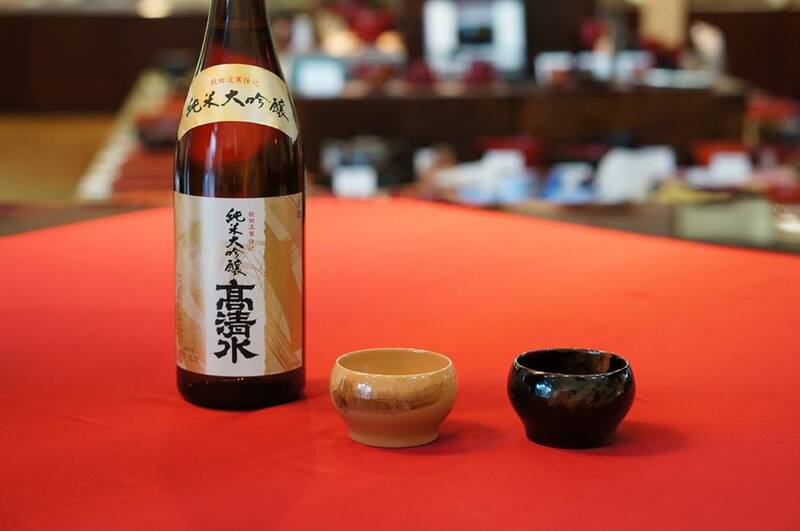 Why don’t you enjoy new wind from up-and-coming president and reliable technique of skilled craftsman while tasting your favorite sake with their sake cup?